I miss the holiday traditions I grew up with. It is fun to create my own new traditions. One reason I love to travel is to explore the many diverse holiday festivities and cultures around the world that you will not find at home. Last year I planned ahead and saved for my vacation where I may experience something I don't have in California, a white winter and the German Christmas Markets. This next story is from another traveler of the Christmas spirit found on the streets of German town of Munich. Do you see why? As I strolled through the brightly lit and beautifully decorated street Christmas Markets of Munich, the smell of the freshly baked spicy gingerbread cookies Lebkuchen wafted through the air. I could smell the crisp aroma of Glühwein (hot mulled wine) and who could resist a sinful sip of it on a chilly November evening. The delicious looking, hot Bratwurst sausages were a delight for both the local people and the tourists. The scent of cinnamon permeated the air, increasing my anticipation of the joyous festival. Throughout the streets, there were choirs and brass-bands belting out tunes of traditional Christmas songs, brightening the atmosphere. It was on these streets that everyone forgot their troubles and woes and became wholly new people. Everyone was joyous in the spirit of this beautiful festival. People formed new relationships and had a jolly time interacting with people they’d never met before; with people from various corners of the world on these very streets. 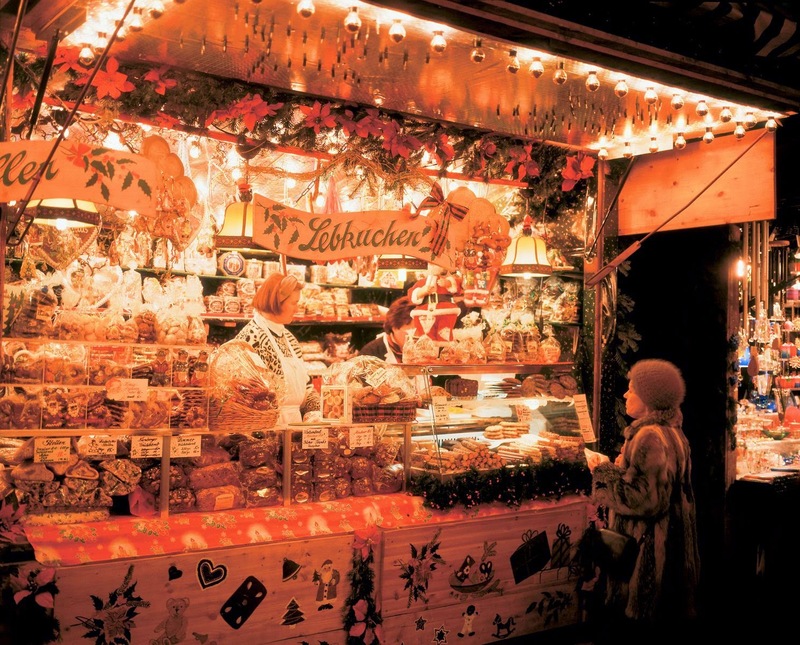 Christmas markets have been a German tradition for over 700 years. Each and every town of Germany had a different type of Christmas Market. The food and beverages served differed from place to place. The local tradesmen would sell handmade ornaments, wood carvings, marionettes, candles and lambskin shoes that would decorate your home and make you feel the merriness of this exuberant festival. 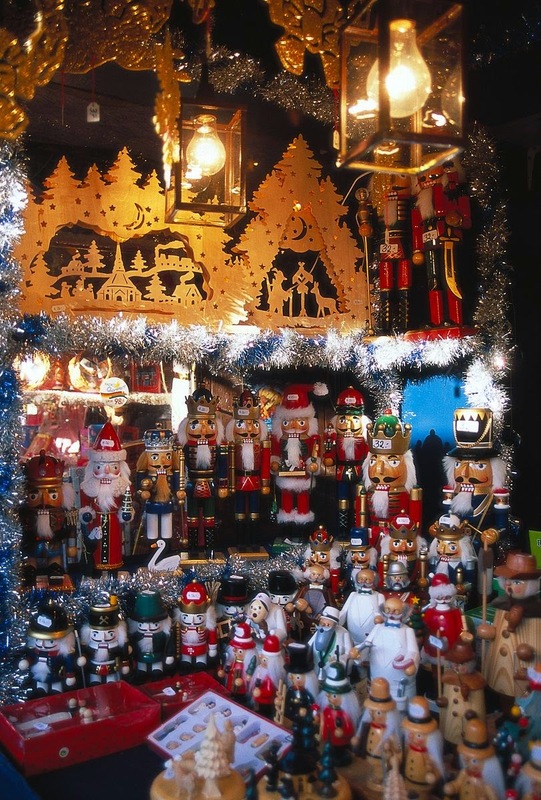 Carved nutcrackers (Nussknacker), Zwetschgenmännle (figures made of decorated dried plums), cuckoo clocks, straw ornaments and blown glass ornaments were some other handicrafts that were seen throughout the market. Children especially seemed to enjoy these markets. Seeing them playing on the festively decorated Christmas carousels radiated happiness and instantly made me smile. You could see kids enjoying the sizzling sausages in the chilly weather. They would pick out pretty ornaments to decorate their Christmas trees with. They seemed to enjoy life in these markets like there was no tomorrow. Adults could be seen sitting in a warm, cozy, open pub, enjoying glasses of wine and mugs of beer next to a lit fireplace. Tradesmen were trying to sell their goods with their wives. They were calling out prices and interacting with us customers in a very affectionate manner. And don’t forget their ‘Frohe Weihnachten’ (Merry Christmas in German) greeting after every customer makes a purchase from them. I think we’ve established that there is no better way to celebrate this festive season than in the gorgeously lit up street Christkindlmarkts in Deutschland (Germany). 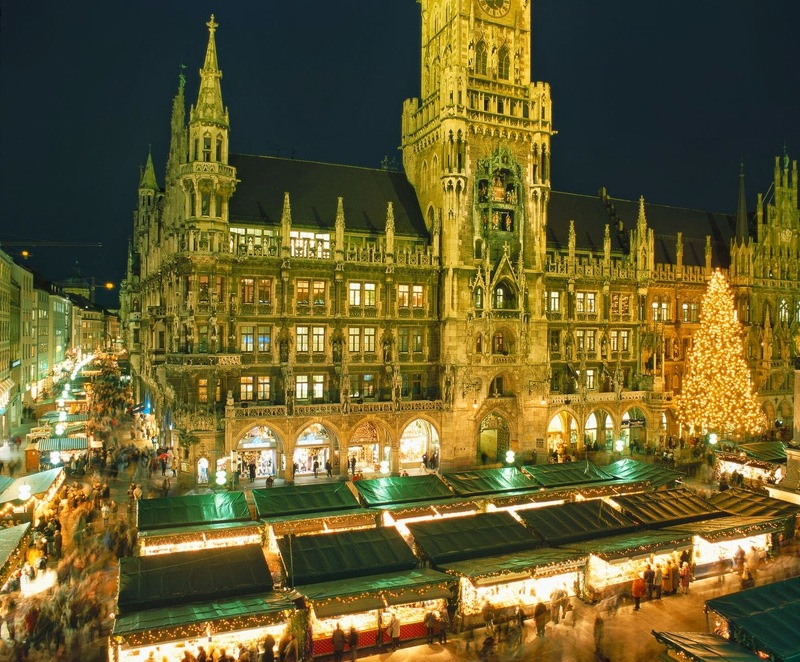 Thank you to Barbara Carey, a voracious reader who can devour thousands of pages of text in single session, and published Author, who enjoys travel, for sharing this unusual experience of the Christmas Spirit on the streets of Germany. 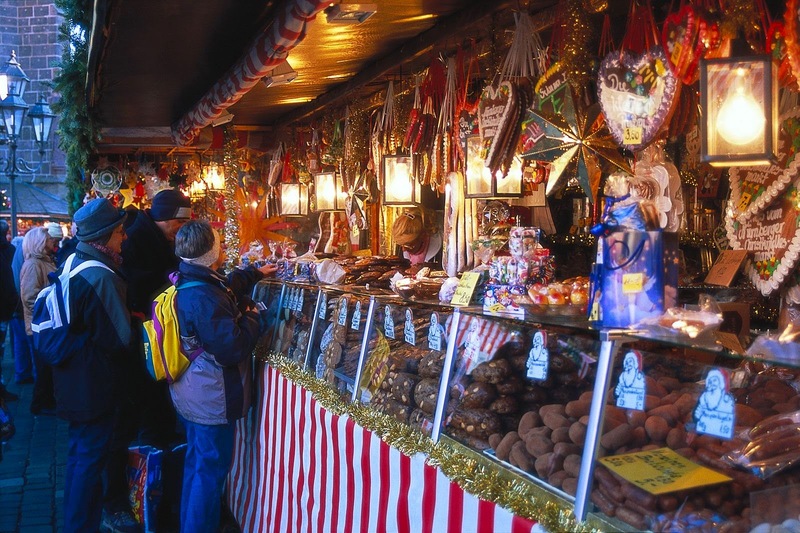 Are you ready for the crisp aroma of Glühwein while exploring these German tastes and festivities? 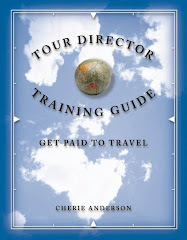 Contact us to help you plan your own.